Choose the custom home of your dreams, just minutes from it all with David Weekley Homes Custom Homes. When you choose David Weekley’s Custom Homes program, you can select from a variety of Showcase Homes filled with designer options and decorator selections. We provide you with the flexibility to buy a Custom Home in the location you love, with a builder you can trust! 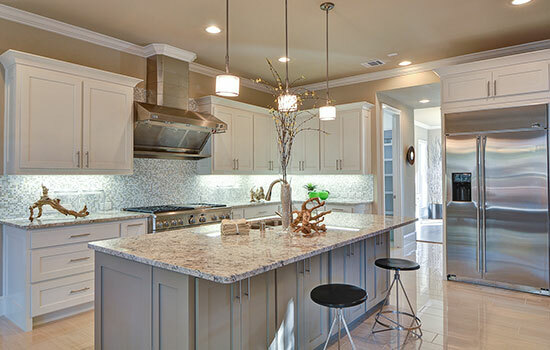 Custom Classics™ by David Weekley Homes in Central Dallas offers Homebuyers the best in luxury and location. 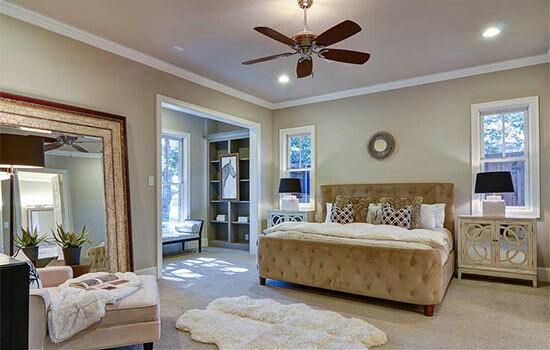 We are bringing our award-winning Design, Choice and Service to this highly affluent area of Dallas with a floor plan and home that will fit your lifestyle. Whether it’s a traditional one-story, or a spacious two-story with room to grow you’re looking for, we have Custom Classics homes ready for immediate move-in. David Weekley’s Central Living by Custom Classics homes compliments the individual beauty of each homesite and the surrounding neighborhoods. We take pride in every last detail of building your dream home – from the floor plans to the fixtures – the quality of our craftsmanship is evident everywhere you look. Custom Classics by David Weekley Homes in Fort Worth offers luxurious new homes in a location you know and love. With Custom Classics, you can choose from a variety of award-winning Showcase Homes that feature one- and two-story floor plans to fit you and your family’s lifestyle. With our Central Living by Custom Classics program, our homes compliment the individual beauty of each homesite and its surroundings. From floor plans to fixtures in your new home, we take pride in our quality of craftsmanship, attention to detail and outstanding Customer Service. Custom Classics™ by David Weekley Homes in Fort Worth are convenient to downtown Ft. Worth and includes such centrally-located communities as Monticello, Crestline, Crestwood, Ridglea, Tanglewood, Westover Hills, Westcliff and Mistletoe Heights, just to name a few.